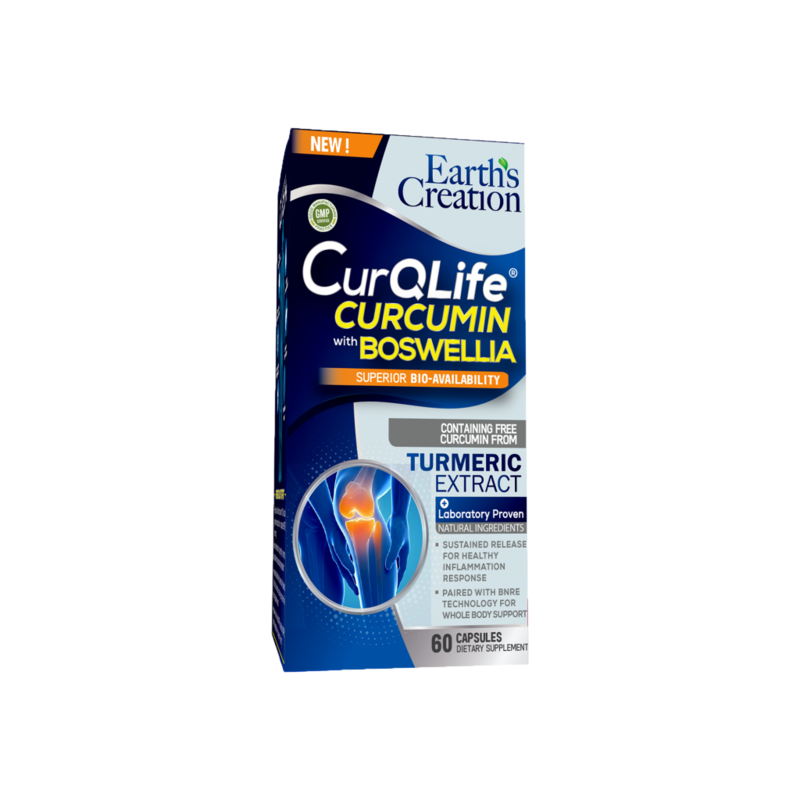 CurQlife with Boswellia® is a novel patented composition of Curcuma longa extract and BNRE at 1:1 ratio. These two proven ingredients are combined together to synergistically enhance potency and provide a broad spectrum efficacy while being safe. CurQLife with Boswellia® alleviates inflammation and oxidative stress by inhibiting the expression of pro-inflammatory cytokines, and inhibiting the activity of COX-2 and iNOS. It also suppress the activity and expression of COX-2, LOX, iNOS, MMP-9 and FPTase. This means that the ingredients in CurQLife are acting to stop certain signals the body gives when they are in pain. Which reflects in a significant reduction of inflammation. CurQLife® with BNRE technology is the next stage in natural anti-inflammation technology. Boswellia Non-Acidic Resin Extract, and is a patented proprietary extract derived from Boswellia Serrata gum resin. BNRE has been found to have remarkable anti-inflammatory and anti-oxidative activities. BNRE has been found to inhibit the production of pro-inflammatory cytokines (TNF-α) and interleukin-1beta (IL1β). This helps to produce a healthy inflammation response naturally without any side effects. BNRE has also been found to help promote the body’s natural collagen and GAG production which help build cartilage. Together with the patented CurQLife® in a powdered blend, CurQLife with BNRE is at the cutting edge of natural anti-inflammation technology, contributing to a safe and healthy inflammation response.